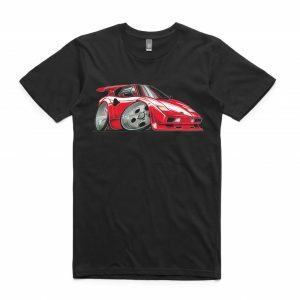 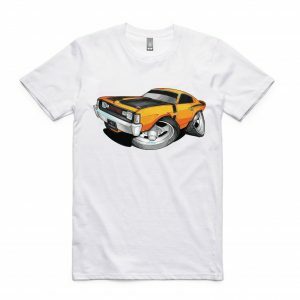 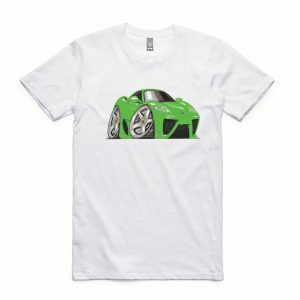 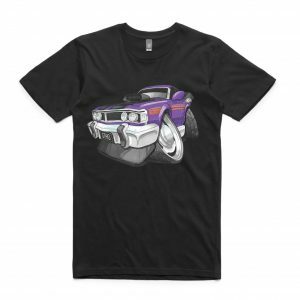 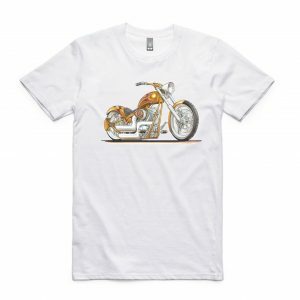 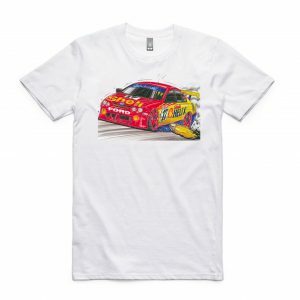 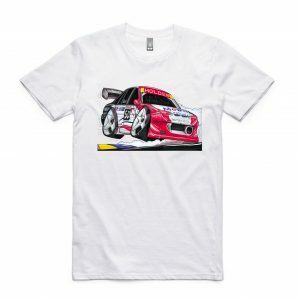 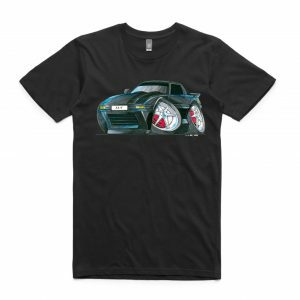 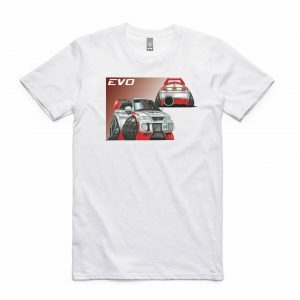 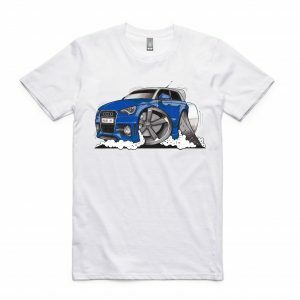 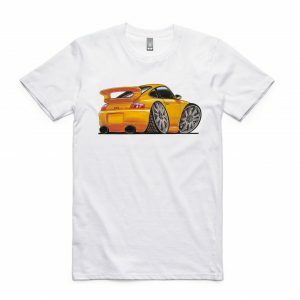 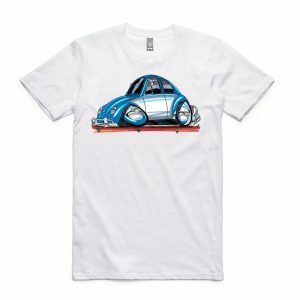 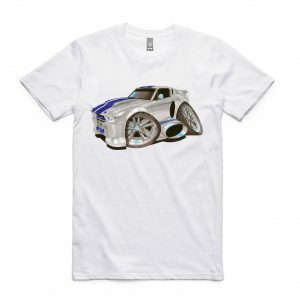 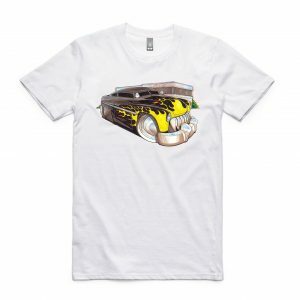 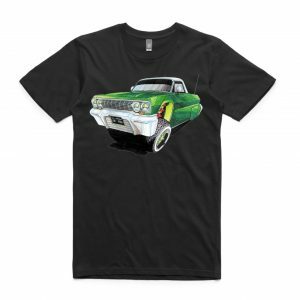 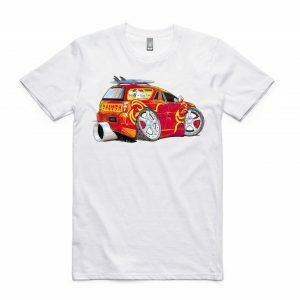 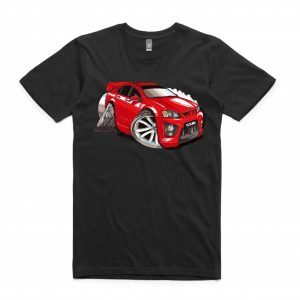 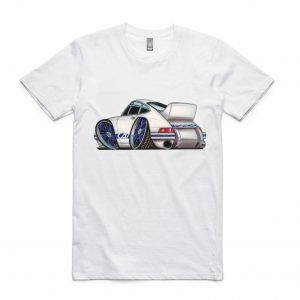 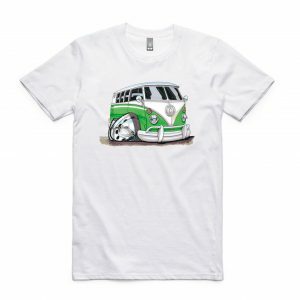 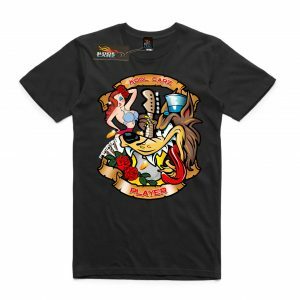 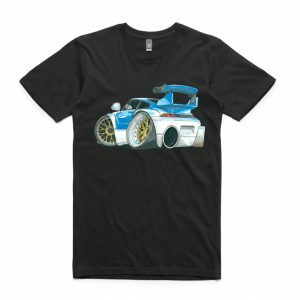 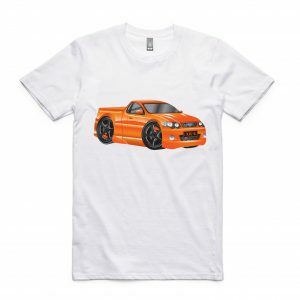 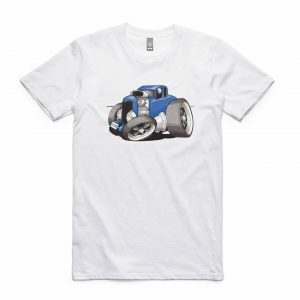 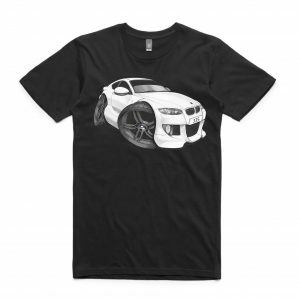 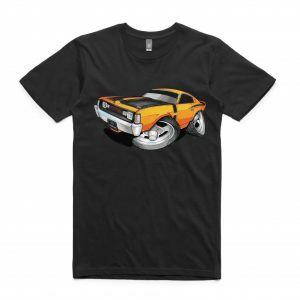 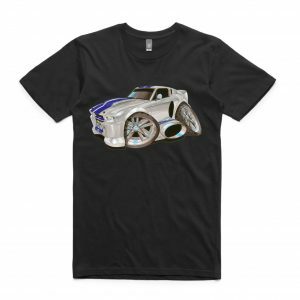 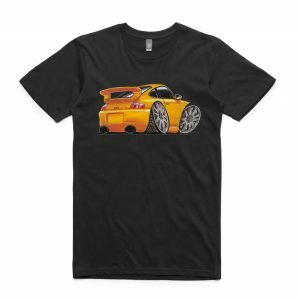 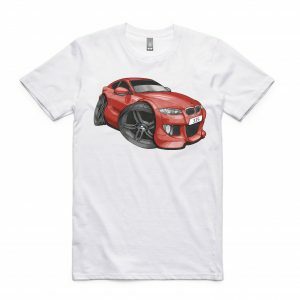 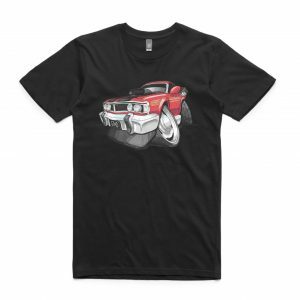 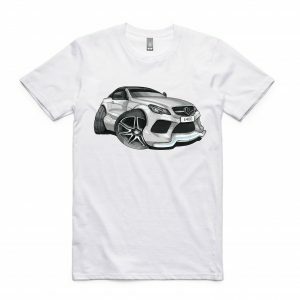 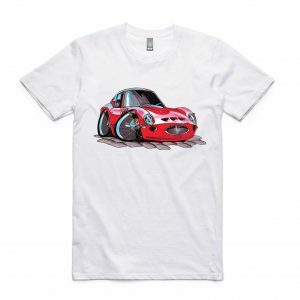 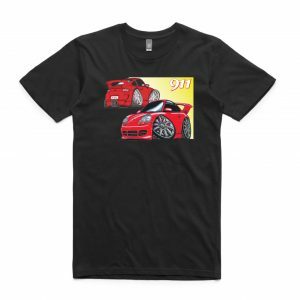 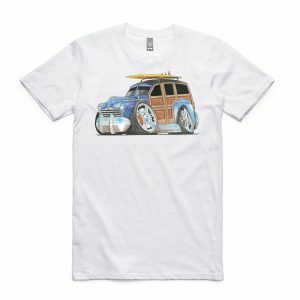 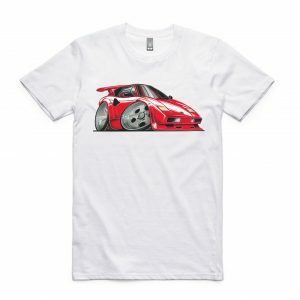 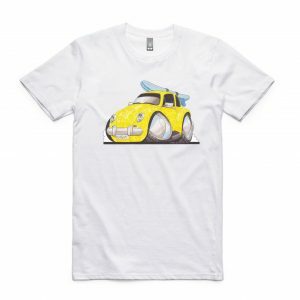 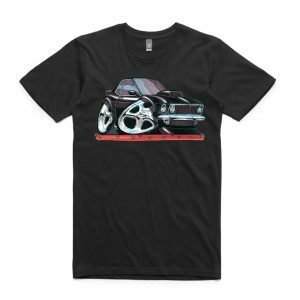 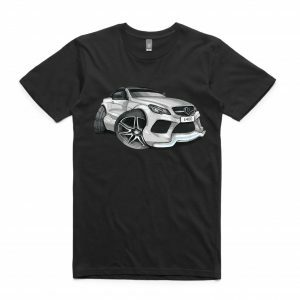 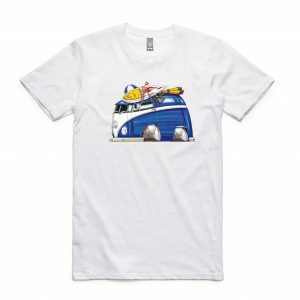 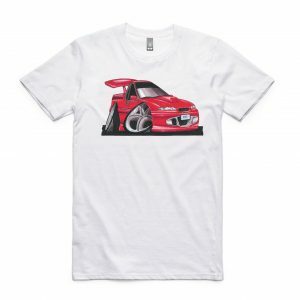 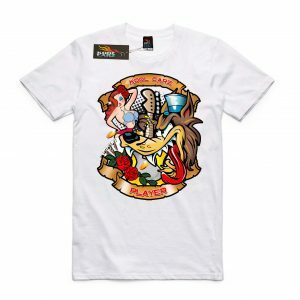 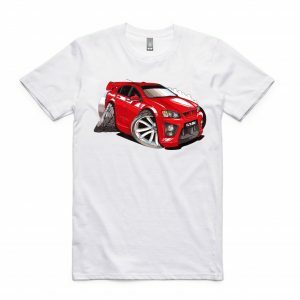 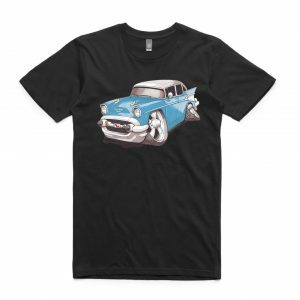 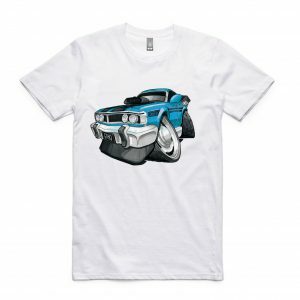 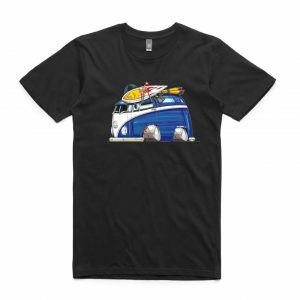 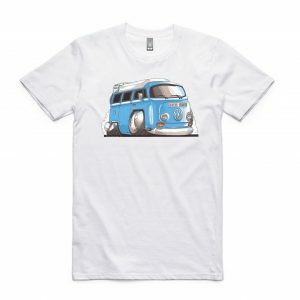 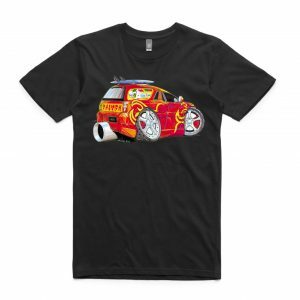 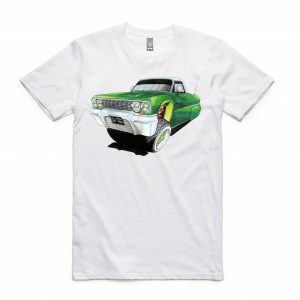 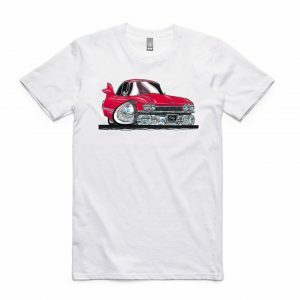 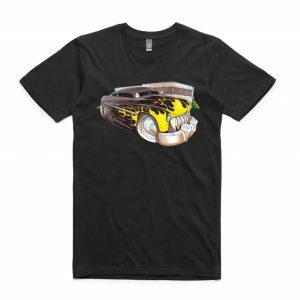 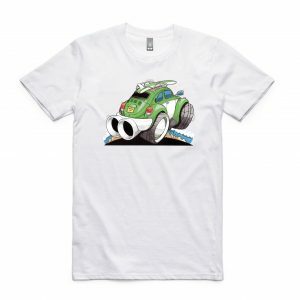 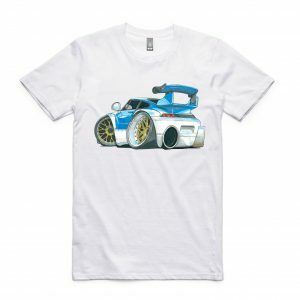 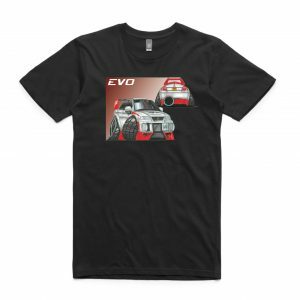 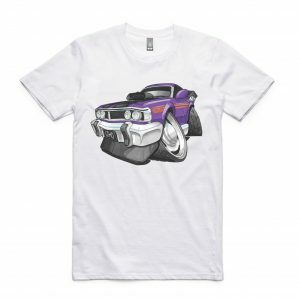 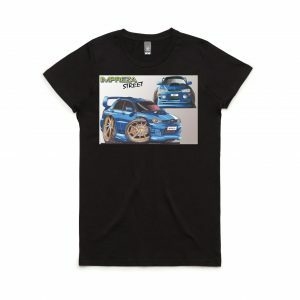 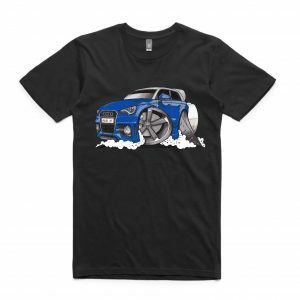 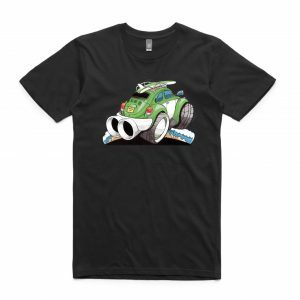 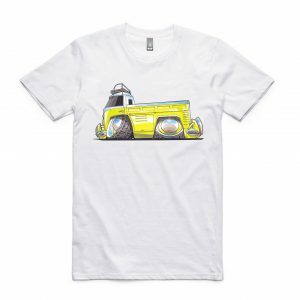 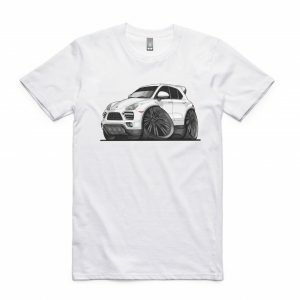 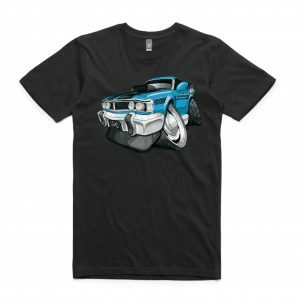 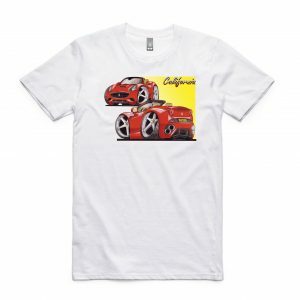 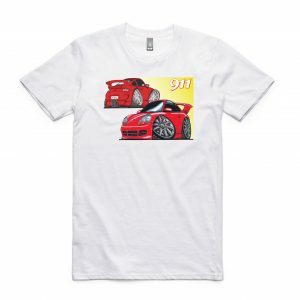 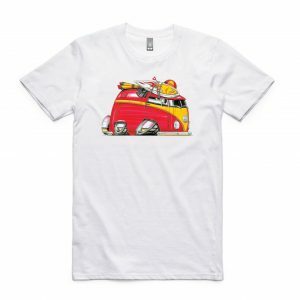 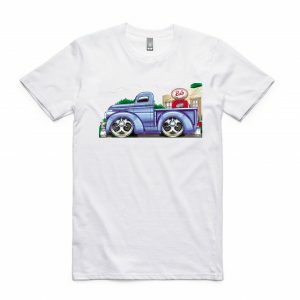 Koolcarz offer a huge range of Men’s Car T-shirts. 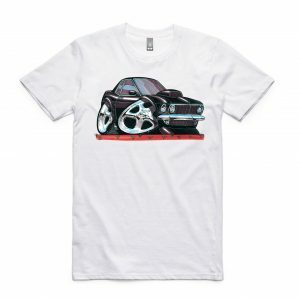 All shirts are AS Colour Staple Tee’s. 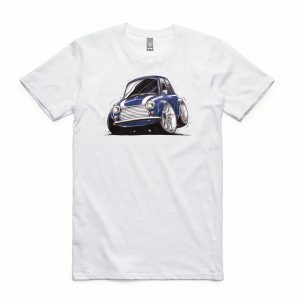 A mid weight, 180GSM T-shirt available in black or white on the website. 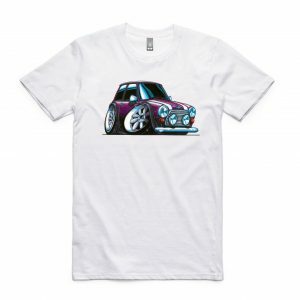 If you’re after a custom colour then please contact us.